This blog acquaints you about the Top 15 Deleted File Recovery Software. Here, you will get to know how by using these software tools you can easily recover your deleted data efficiently. There is no warning signs, no any biz-biz electronic fizzing, and even no spin up. But, still, the system is not working! It is one of the scenarios, another can be while working late night, you absentmindedly spill a glass of water on your system, and now it is not working. There can be much more, if you have also encountered in such circumstance, then here is a comprehensive solution for you! Without a doubt, whether the user is a novice or an expert, Data is one of the most integral units for each of them. It is a sensitive information, be a business critical document, important file, treasured photo, interesting video, and your cherished music, that the user has saved from a long duration, it may be a day, a month, or several years; and, losing this valuable asset, through any reason —system upgradation, hard disk failure, or corruption is frustrating. Thereby, to resolve these situations, we have prepared a list of Top 15 Deleted File Recovery Software. 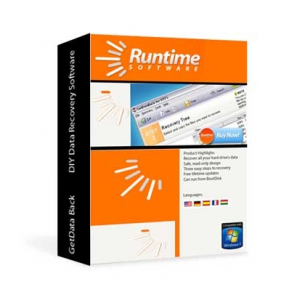 These Data Recovery Software tools ensure easy undelete process. Here is a compiled list of deleted file recovery software for Windows users. This list of software tools has been prepared on the basis of various analysis done by experts. Read on to understand how you can use these tools to revive your lost or deleted data. 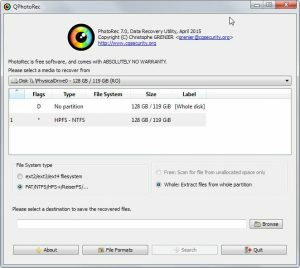 Stellar Phoenix Windows Data Recovery-Professional is one of the best deleted file recovery software for Windows users. This all-in-one dedicated solution has marked its strong foothold in the market, owing to its improved toolset and advanced features. The USP of this data recovery tool is its simplified three-step recovery process—Select, Scan, and Recover. 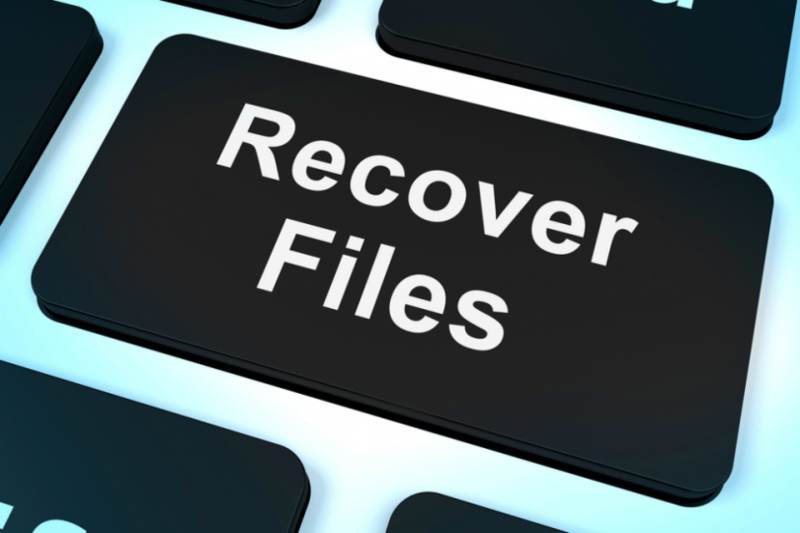 This quick recovery tool, in addition to recovering lost or deleted files, also maintains the integrity of the data. Some of its key distinguishing features are improved Unicode and Preview support, support for more than 300 files types, option for searching specific folder or specific file types, and much more. Smart options like support for a file as large as 3TB, basic search, and deep scan mode makes Recuva stand high in the list of top 15 Data Recovery software tools. Another great feature it includes is its hexadecimal viewer armed preview. It aids in searching files that have lost their names. It has a simple Wizard-based startup. This utility also incorporates a sort feature, using which you can easily sort the scan result on the basis of numerous parameters like file name, location, file size, etc. 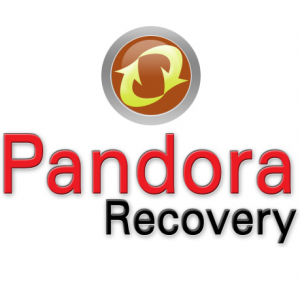 Pandora Recovery is one of the excellent Data Recovery Software. This feature-rich software has a range of customization options along with deep scanning capability. 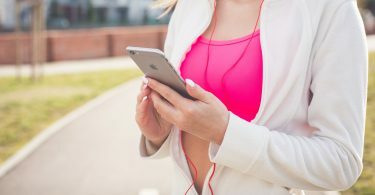 It employs a four-step recovery process— Browse, Search, Preview, and Recover. Using it, you can easily salvage both FAT, NTFS/EFS, and NTFS file systems. It includes outstanding features such as effective Surface Scan method, Recovery success estimate, and much more. This utility also provides simple-to-use wizard. A powerful Data Recovery tool that is primarily intended to recover lost partitions. This excellent recovery utility can also turn non-booting disks into bootable again. Using this tool, you can fix partition table and FAT table. It allows you to find ext2, ext3, and ext4 Backup Superblock and recover lost or deleted files from exFAT, FAT, NTFS, and ext2 file system. 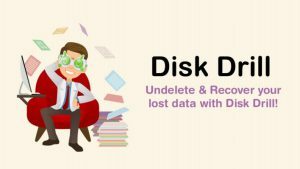 In situations such as partition damage, power failure, failed boot ups, virus attack, or you have accidentally emptied the Recycle Bin, Disk Drill is an effective data recovery tool. This impressive software is, undoubtedly, easy-to-use and features support for multiple languages. This utility also provides you convenient options such as files preview before recovering, backup complete drive, pause scan at any time and then resume later, quick scan as well as full scan option for an advanced result, and much more. 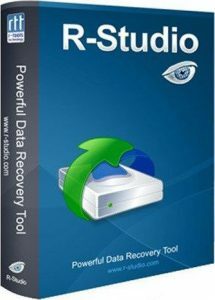 R-Studio is an impressive Data Recovery Tool that efficiently undeletes lost, deleted, or inaccessible data. It incorporates smart features such as file preview, disk copy module, documentation, built-in Hex editor, and network data recovery. It also includes smart disk sanitization feature, which allows you to wipe clean the unusable hard drives prior to discarding. Whether you wish to scan a drive, or network –connected device, you can easily do it with R-Studio. 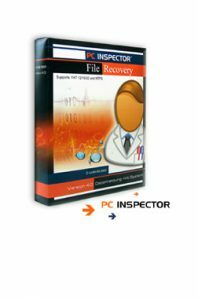 An excellent Data Recovery software designed to cater the needs of the novice as well as expert users. This utility is a perfect undelete program for NTFS + EFS, FAT, and NTFS file system. You can use this utility on the internal hard drive as well as removal media. Owing to its easy-to-understand view in terms of File Types and Folders, a user can easily search undelete file. Its support for analyzing recovery possibilities makes it stand above its competitors. One of the simplest data recovery software. GetDataBack is designed to recover your lost or deleted data from NTFS, FAT, EXT, and exFAT file systems. Its interface is simple and easy-to-use, owing to which data recovery becomes a simple and quick process. 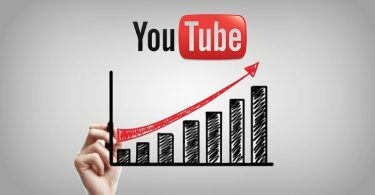 The recovery engine of this software employs four notable sophistication levels that auto escalate until the precise result is found. Thanks to its advanced algorithms, files and directories are back in the manner they were before. Using onekey, AOMEI OneKey Recovery software backs up the system either to factory partition or any other location. Using this smart data recovery tool, you can all recover all your applications, personal data, and drivers along with the Operating System. It includes cutting-edge features such as system backup and system recovery. 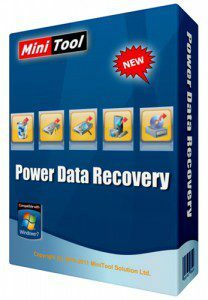 Similar to other top-rated Data Recovery Tool, MiniTool Power Data Recovery is another efficient and widely demanded data recovery software. It allows you to recover lost or deleted data from hard drive, damaged partitions, CD/DVD, and removable media. It also boasts an option to restore more than one file or folder simultaneously. Its process is very simple as all you need to do is address the affected drive and the utility will begin scanning. A perfect option intended for professional users demanding in-depth PC scan. It recovers almost everything i.e. data loss from internal hard drive, external hard drive, memory cards and much more. Irrespective of whether the boot sector has been erased or damaged, you can employ it efficiently on FAT as well as NTFS drives. Its simple search dialogue box makes it is quite easy to use. A smart Data Recovery tool that can easily recover more than 500 different file formats. Using this software, every type of data, be it file, document, photo, or video, can be retrieved easily stored regardless of whether they are severely damaged. It ensures effective recovery from removable media, optical drives, and damaged hard disk. The key distinguishing feature of this software is its open source platform. An excellent Data Recovery Software tool to precisely find and recover all lost files. 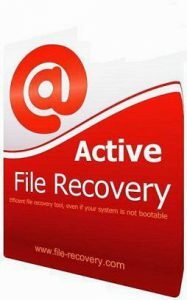 This efficient software lets you recover almost everything easily via its simple three-step recovery process—Launch, Scan, and Recover. Thanks to its Windows Explorer structured user interface, this software is quite intuitive in nature. This utility also boasts of features such as presorted recovery results and file preview capabilities to validate recovered files. It is an ideal option for partition recovery. 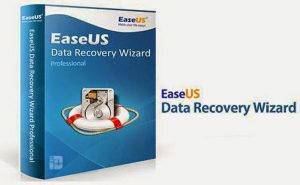 Another remarkable Data Recovery tool to recover lost as well as accidentally deleted data easily. It is must option for those users who doesn’t want to deal with installation hassles. This utility offers support for NTFS5, NTFS, FAT32, FAT16, FAT12 file systems. Using this software, you can easily recover compressed as well as encrypted files. It ensures efficient recovery from hard disks, CF cards, USB flash drives, SD cards, and much more. • Compatible with Windows 10, 8, 7, Vista, XP, 2000, NT, ME, 98, 95, and Server 2008 & 2003. 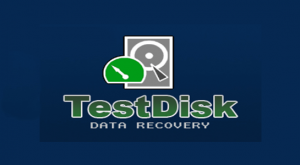 A simple Data Recovery Software to undelete lost, deleted, or damaged files. It works efficiently in those cases in which the PC is not even booting. It includes smart options such as integrated Editor, file organizer, and Virtual RAID reconstructor. Using it, you can easily locate and recover deleted files and disks that are lost due to virus attack, disk formatting, accidental deletion, and much more. No doubt Data Recovery marketplace is very massive, and it keeps evolving by the day. But, among these new evolutions, some can mark their position in the market, while some are not, and eventually they disappear. However, to make your recovery journey simplified and effortless, we have compiled a list of Top 15 Deleted File Recovery Software. These aforementioned deleted file recovery software tools for Windows users are 100% authenticated and stands high in term of both quality and functionality.